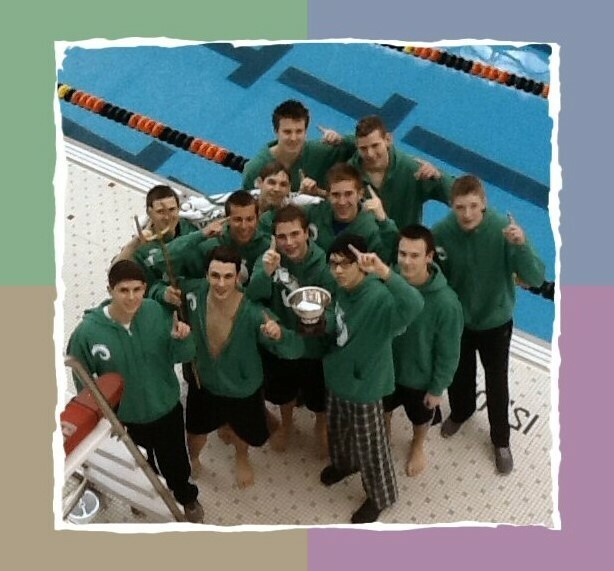 A special congratulations goes to Ricky Averill for setting the meet record in the 100 Breast with a 1:01.27 beating the old time of 1:04.98. 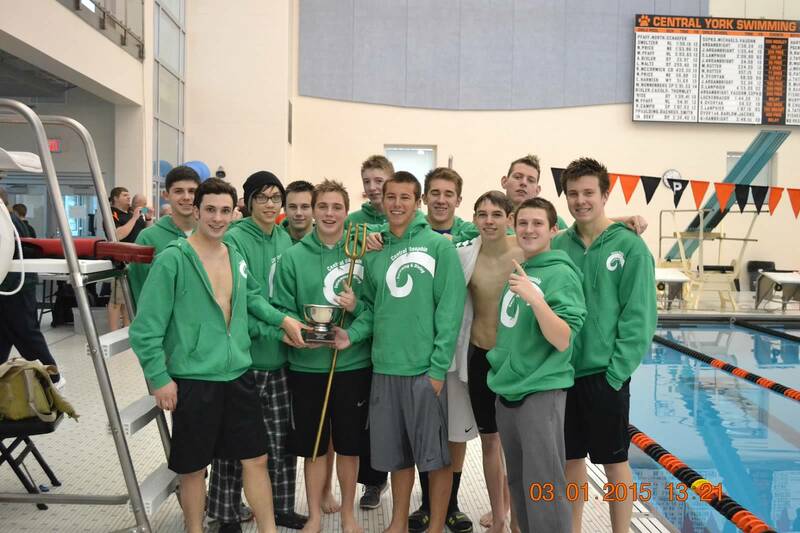 This entry was posted in Uncategorized and tagged 2015 Panther Classic Results, Central Dauphin, Central Dauphin Swim Team, Panther Classic, Swim, Swim Results, Swimming. Bookmark the permalink.